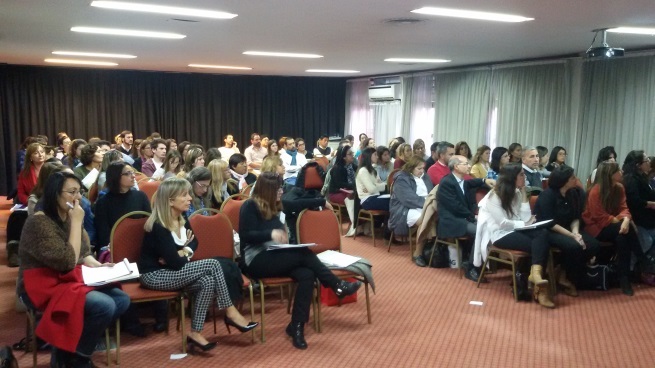 The First Argentinian Multidisciplinary Meeting for Primary Immunodeficiencies was organised by the Hospital Pediátrico Alexander Fleming Immunology, Hospital Central Immunology and by the Argentinian Association to Aid PID Patients (AAPIDP, acronym in Spanish) and took place in the city of Mendonza on June 1-2 in the local Exhibition and Congress Centre. Pressing topics like subcutaneous infusions and transition care were part of the programme, earning the meeting a distinction by the Honorable Senate of the Mendoza Province who declared it the event of interest under resolution n° 76. 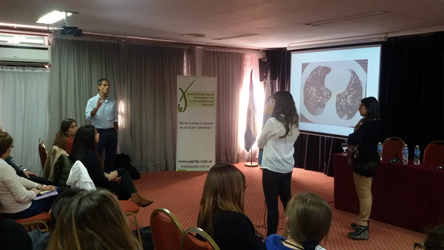 On the first day, after the opening formalities, Dr Matías Oleastro and Dr Leila Ferreira talked about “Autoimmunity in Primary Immunodeficiencies: Suspicion of Immunodeficiencies from autoimmune diseases in children, teenagers and adults”, which was very helpful for the attending physicians. After the coffee break, AAPIDP organised an “Activity destined for parents, patients, nurses and doctors” where participants had the opportunity to learn more about the local patient group and about patients’ rights. The second day started with several medical lectures that focused on humoral Immunodeficiencies, management of infections and immunisation, among other topics. A round table discussion allowed participants to discuss transition care, from paediatric to adult centre, and participating centres provided examples on how it is being done in their hospitals. 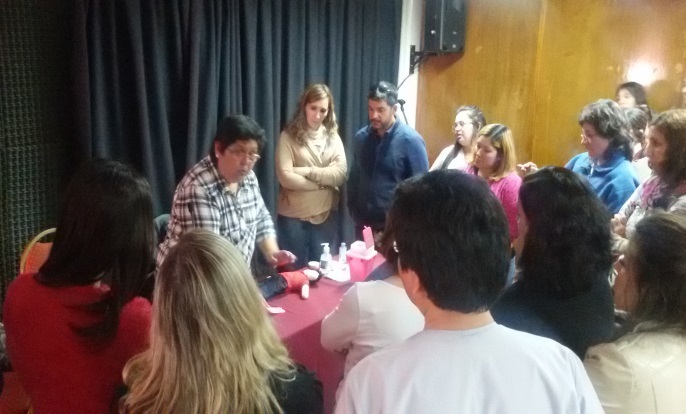 Dr Matías Oleastro gave a presentation about SCID on the topic “When do we suspect Severe Combined Immunodeficiency?” and Dr Elma Nievas, Dr Rivero and Nurse Gladys Navarro followed with an activity about subcutaneous administration of immunoglobulin for parents, patients, nurses and doctors. The journey was sponsored by the School of Medical Sciences and the Sociedad Argentina de Pediatría, Mendoza branch. We are grateful to CSL Behring Laboratory, whose contribution made this meeting possible.